On the sixth floor and moving up! Block Nine continues to grow as the Fall season takes over. 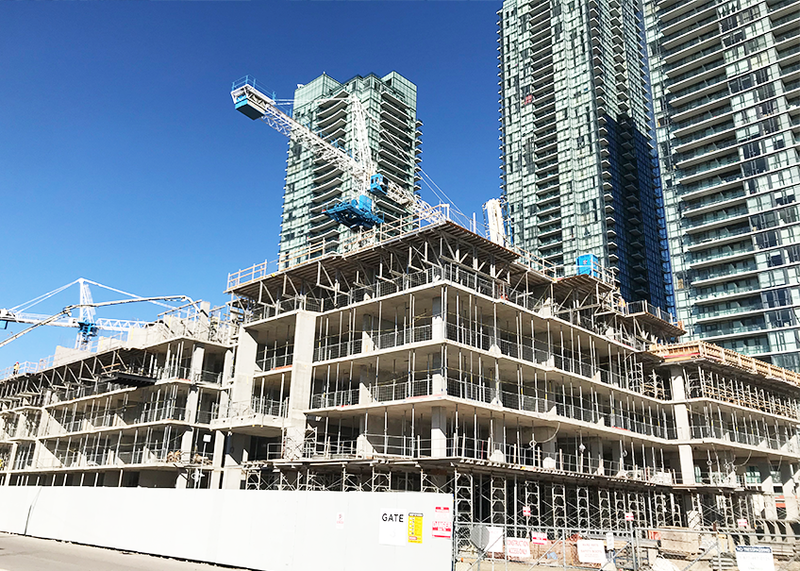 Once complete, the Block Nine tower in the Parkside Village community will rise 34 storeys.